Following a few months of a research and discovery phase, South London and Maudsley NHS Trust came to the conclusion that what was most needed in mental health right now is self-management between appointments. Doing this in a way that was effective and engaging enough to be used by people daily was in itself a challenge, but getting buy-in from clinicians (who would be the ones recommending it to their patients) and showing them the value was a whole new level! South London and Maudsley and their partners came to us with a myriad of feature requests as well as differing priorities from each stakeholder and no experience of agile. We focused on the problem each was looking to solve for each of 3 user groups (patients, clinicians & primary care givers) customising the experience for each and prioritising what would be most important. In doing this, we began by building the public-facing ‘tips’ portion of the app, moving onto the logged in experience after this. Taking a truly agile approach, we worked closely to design and develop each feature as and when it was required, based on numerous user testing sessions with beta users. The requirements for near realtime messaging between users and clinicians, high reliability, fast load times and scalability made our proposed stack a no-brainer: Elixir and Phoenix with PostgreSQL and tachyons for UI styling. 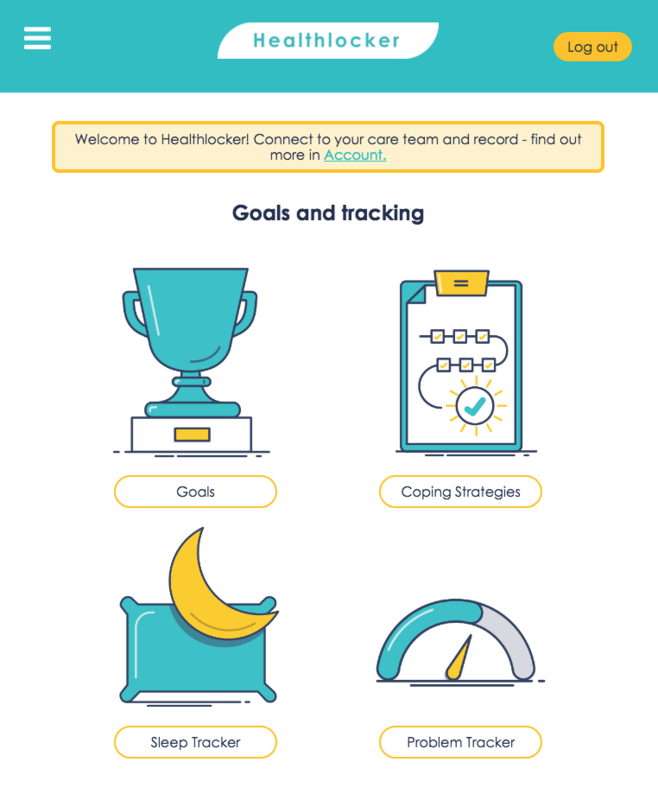 Patients can use sleep trackers, individual custom problem trackers, a diary, direct messaging, set goals & coping strategies and more, whereas clinicians can see all of the patients’ information (both from the application and NHS’ ePJS system) and interact with them at any time. 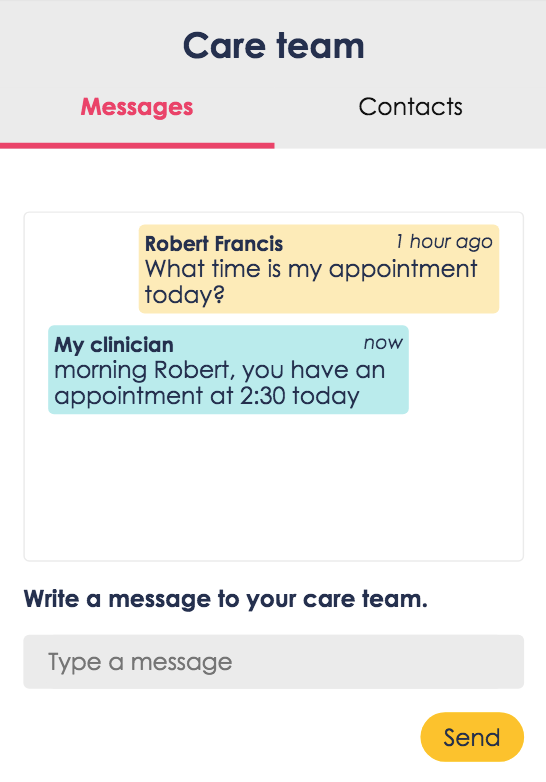 Crucially, Healthlocker allows primary caregivers to connect not only to the patients but also to the clinicians, allowing them to feel heard and contribute to their loved ones’ care. Deployment to production brought its own unique set of challenges to overcome with the Trust’s requirement to deploy to an Azure environment managed by them.